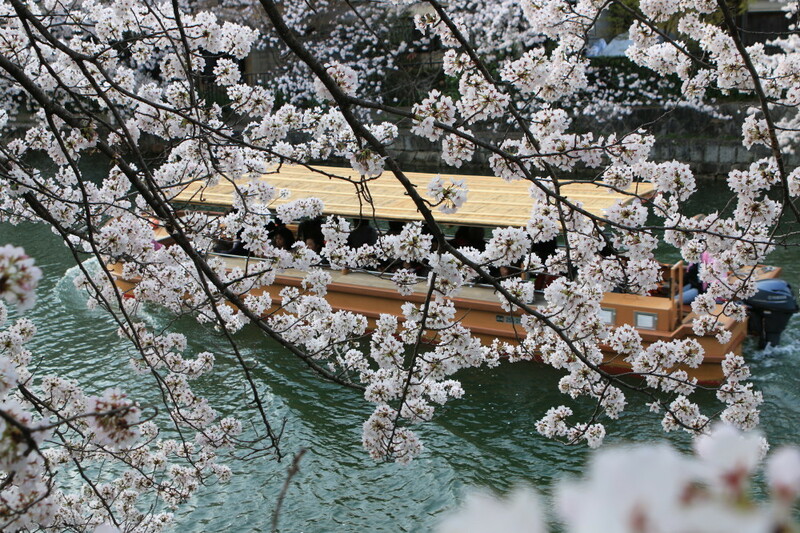 Hiro (Kyoto, Japan) on 15 April 2015 in Transportation and Portfolio. I did a mistake yesterday. Posted the same image as the day before. How silly I am ! Quelle branche fleurie avec ce bâteau qui passe en fond sueprbe. @jpla: Thanks ! I'm glad you see mine every day ! Only March and one error already - I usually make it to Oct. Sure I do. :) Lovely photo. I like the hint of the boat behind the branches.